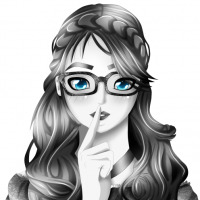 Would you like to have websites automatically open encrypted and secure? 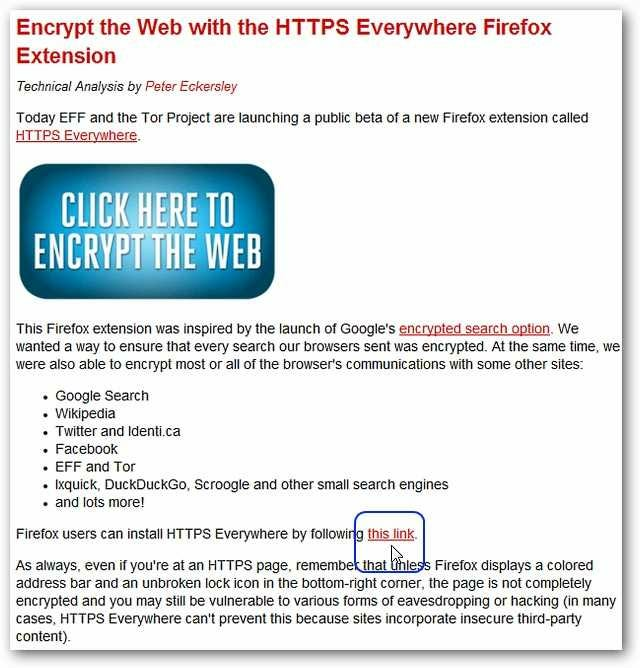 Enable a set list of websites and the ability to create encryption rule sets of your own with the HTTPS Everywhere extension for Firefox. For our example we chose Twitter and the Duck Duck Go search page. Opening both in our browser showed the normal unencrypted “http” prefix…but having them automatically open as encrypted would be a lot nicer though. 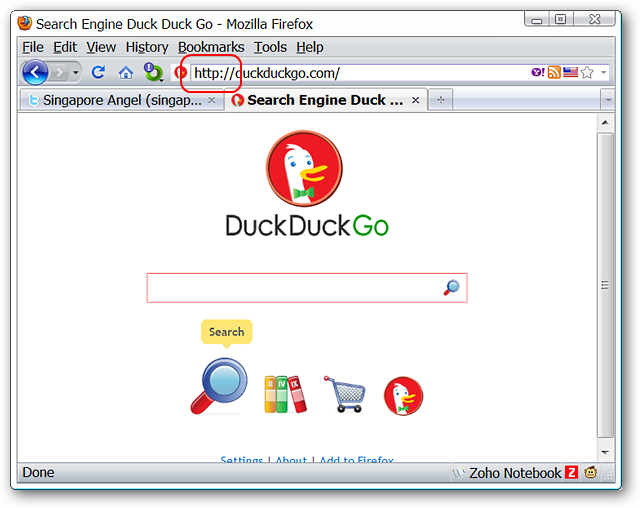 To add the extension to Firefox you will need to visit the EFF Deeplinks Blog (link below). 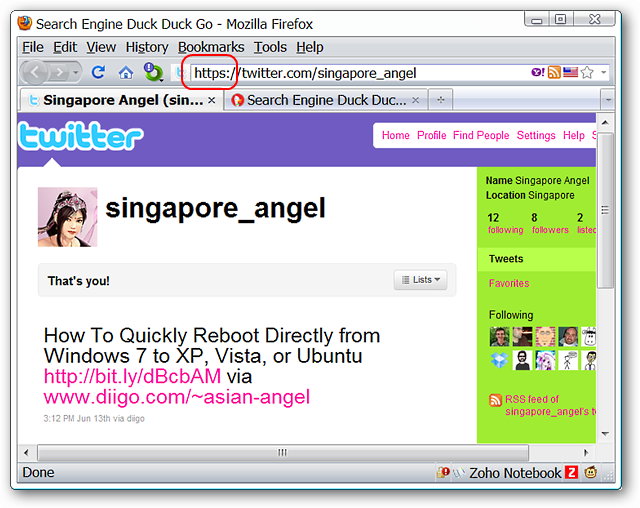 Once there you can install the extension using either the large blue button or the link highlighted in the screenshot. You will also see a list of the websites that are currently supported by the extension. Just to test how quickly the extension would work (page refresh versus none) we left both websites open while installing the extension. Upon browser restart both were automatically encrypted. Very nice. Checking the preferences after installation will show that all websites currently supported are enabled by default. Disable any that you do not need as desired. One point of interest in the preferences is the link for learning how to create your own rule sets to add to the extension’s capability. Note: Link for the rule creation website provided below for your convenience. Clicking on the link shown above will take you to the webpage where rule set creation is explained and examples are provided. 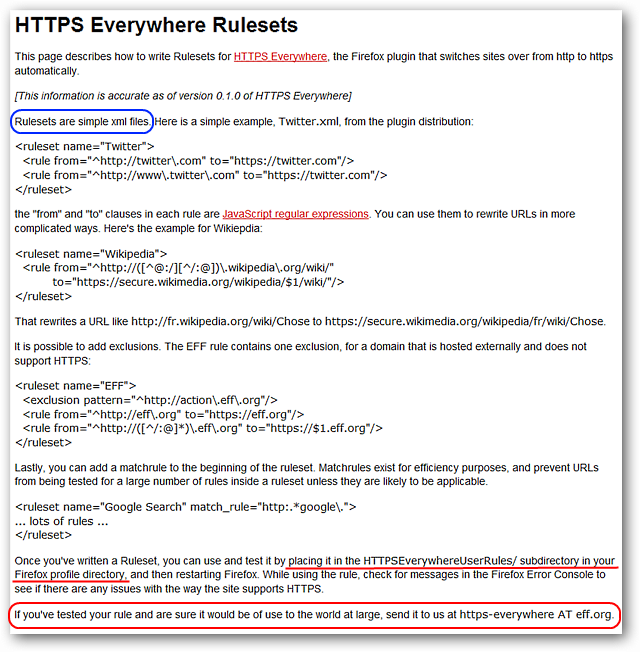 Once you have created a rule set, save it as an xml file and place it in the HTTPSEverywhereUserRules subdirectory in Firefox’s Profile Folder. The EFF also has an e-mail address available where you can submit rule sets that you feel could be useful to others. The HTTPS Everywhere extension is definitely a step in the right direction for securing your web browsing. Hopefully this extension will inspire the addition of built-in auto encrypting in future releases of Firefox and other browsers.